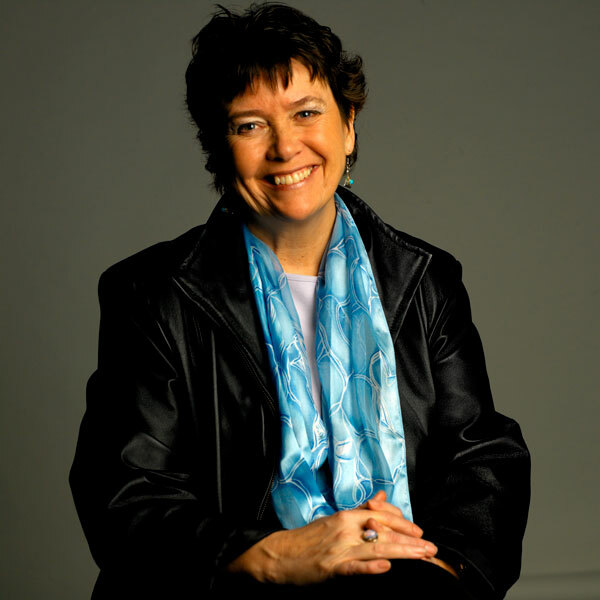 Judith McLean, a Metro Vancouver-based entrepreneur, owns Hi Q Training. Judith has been training groups for 24 years and developing communities for over 20 years. She is a life-long learner and maintains her professional development with annual attendance at conferences, workshops, and training to keep honing skills and to increase effectiveness with clients. Judith is a regular instructor at Vancouver Community College, teaching Business Ethics specializing in a triple Bottom Line (Profit, Product and People) and Workplace Essential Skills to get and keep a job and help improve productivity. She has extensive experience in community development and training. Along with two masters degrees, Judith has decades of experience as a researcher, change catalyst and facilitator for both corporate and non-profit audiences as well as on reserve citizens. She has led community development projects in the areas of literacy, essential skills, self-esteem, community resilience and multiculturalism. An expert in transitions, Judith trains community workers and business leaders to sustain organizational change. She has led continuing education in two community colleges, boosting revenue and enrollments by adding popular programs and courses in response to community needs. I left a number of jobs where I was stuck in patterns of uncooperative teams, hostile leaders, micro-managers and soul sucking atmospheres. We coach entire organizations in optimism, resilience and managing change to keep talent, resolve team distrust and improve atmospheres to grow financial and social outcomes. Experiencing bullying and sexual harassment in my youth and witnessing serious bullying had a major impact. Those childhood and workplace incidents inspired me to prioritize safer workplaces, free from bullying. Read more about and Connect with Judith on LinkedIn.